Located on one of the largest Sea Islands along the southeast Atlantic coast, Beaufort is just 15 minutes northeast of Callawassie Island. Those visiting Beaufort enjoy its quaint downtown, designated by the National Trust for Historic Preservation as a historic district. Stately homes reflecting antebellum architecture, art galleries, antique shops, fine dining and a riverfront park each make Beaufort a destination rich in history and culture. Located 15 minutes along the scenic route to Hilton Head Island, Bluffton offers many delights for the traveler, including a historic Old Town, a thriving artistic community and a delightful farmer's market. 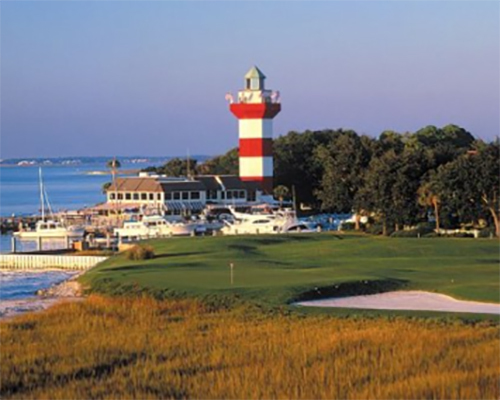 The world-renowned resort known as Hilton Head Island is just 35 minutes from Callawassie Island. 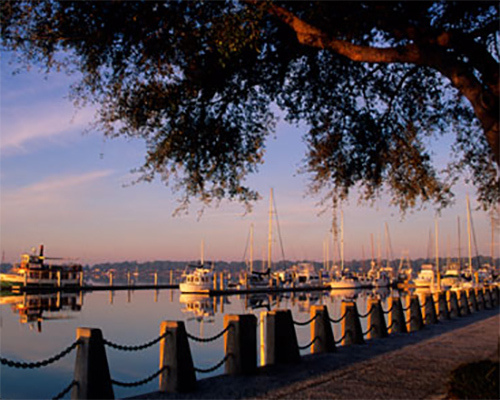 Hilton Head is known for its sandy beaches with easy public access, resort dining, shopping and entertainment. It is home to the Arts Center of Coastal Carolina and is rich in local Gullah history. Only 30 minutes from Callawassie Island, Savannah’s stunning beauty and old-world charm are the backdrop to an elegant Historic District and a festive River Street. 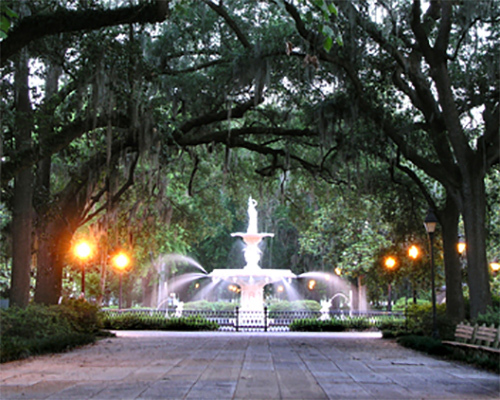 First-class restaurants, sophisticated art galleries and picturesque squares make Savannah a popular destination for those who want to experience gracious southern living. Savannah's international airport makes Callawassie Island easily accessible from points all over the world.